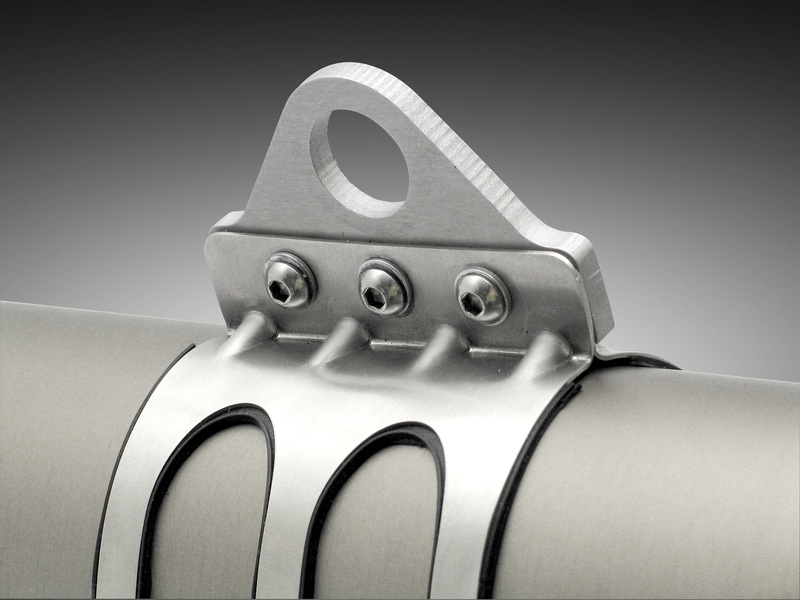 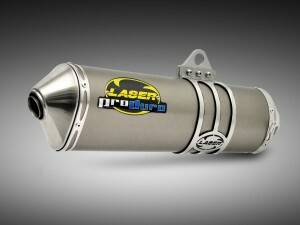 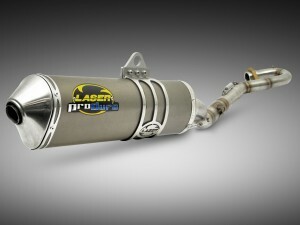 The LASER ProDuro is a completely renewed exhaust designed for rough terrain. With applications for supermoto’s, MX bikes and in the near future ATV’s LASER enters the off road market. 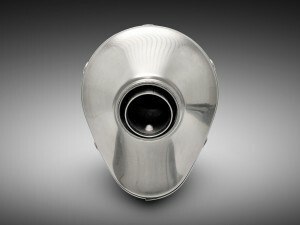 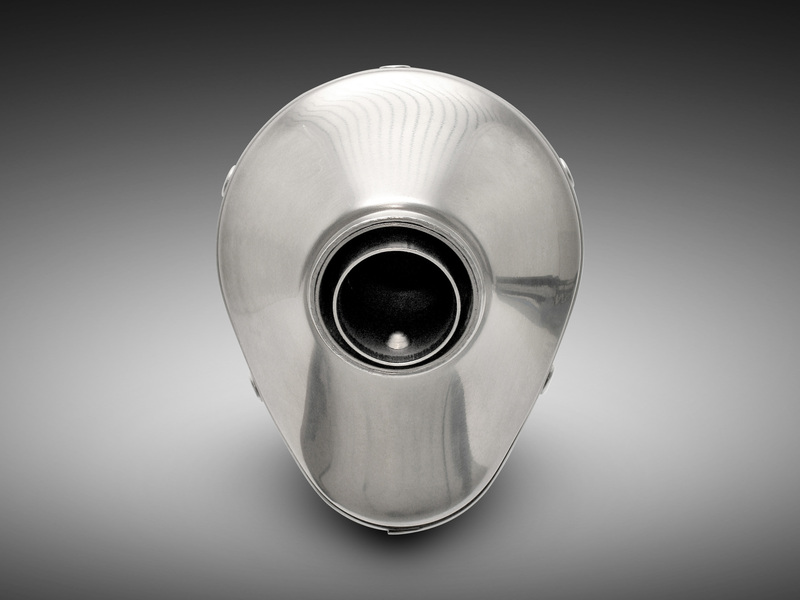 The shape of the ProDuro is unique, going from oval to the well known HotCam design. 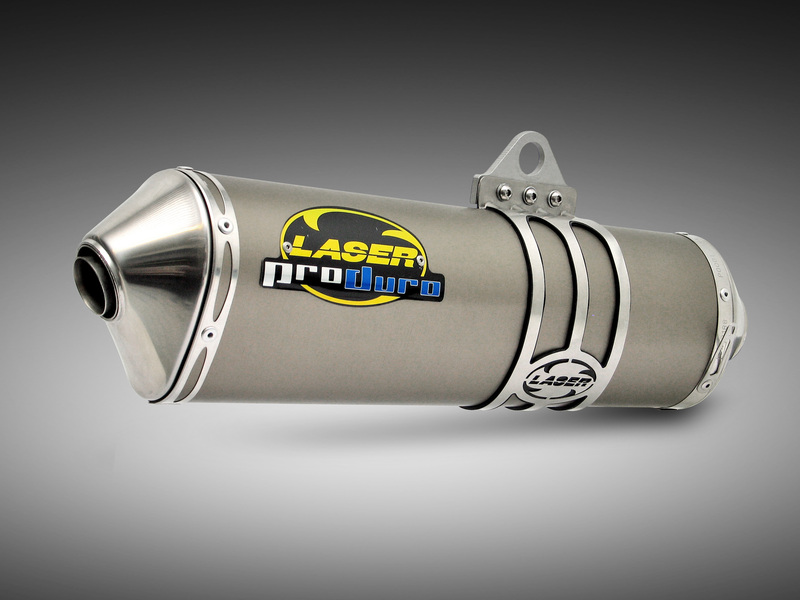 LASER ProDuro is available in two versions;The ProDuro RX is meant for those who drive both road and off road and want to have the choice between street legal sound level or sport sound level. The ProDuro ST is meant for the competition driver. 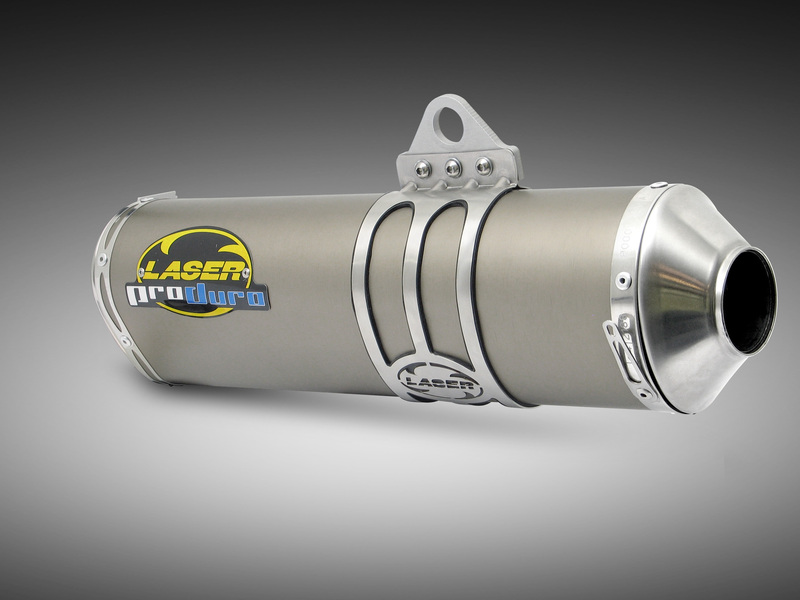 It is light weight and has the opportunity to choose between FIM homologated sound or sport sound level. 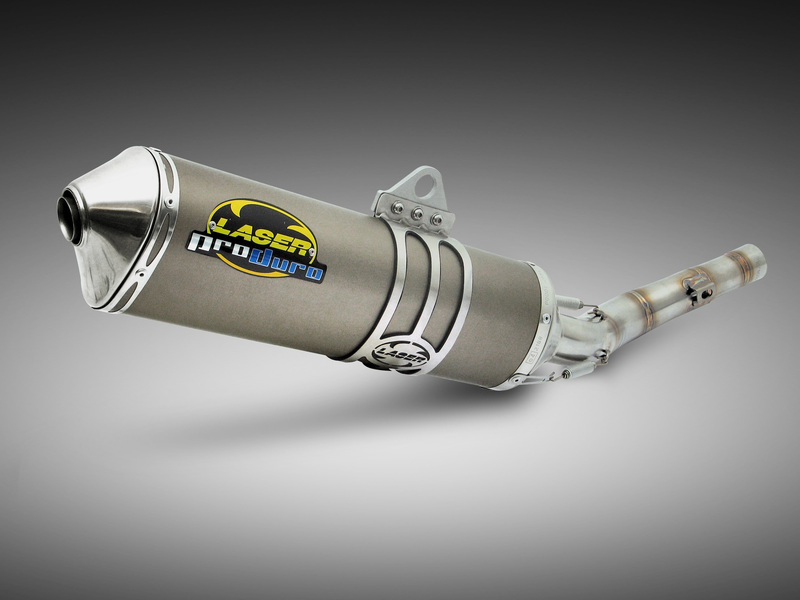 Changing the insert could not be easier thanks to the unique removal tool (free with every exhaust). Furthermore it is made out of high quality materials, it is easy to fit and maintenance friendly.